This week’s new brought to you by Samsung and the number 4! 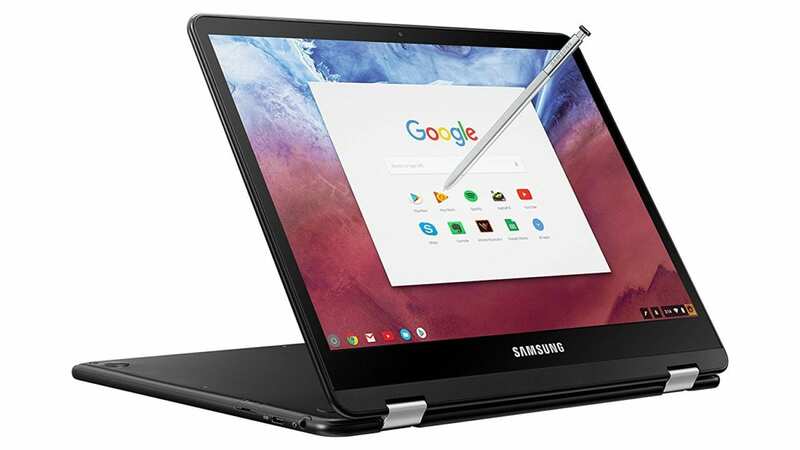 I’m joking but seriously, despite all that is new in the world of Chrome OS this month, Samsung’s Chromebook Pro has quickly become the center of attention for a number of really good reasons. 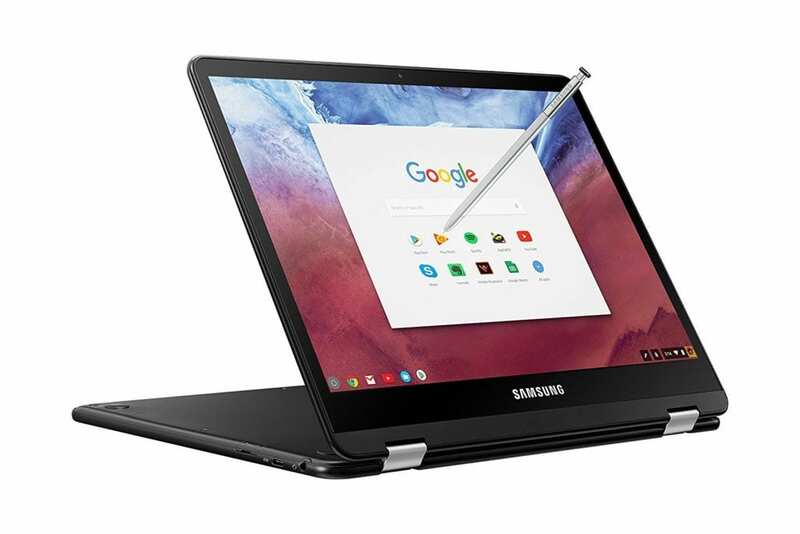 For those left behind, the Samsung Chromebook Pro has finally caught with the rest of us and updated to Chrome OS 65 in the Stable channel bringing everyone on the same playing field heading into Google I/O next month. For countless others, Samsung also launched a much-desired refresh of the Pro that includes a backlit keyboard. Great stuff, indeed for fans of the 12.3″ poster-child of the Chrome OS convertible revolution. That’s all fine and well but the craziest Samsung Chromebook Pro news at the moment is the fact that the most expensive variation of the device is currently the cheapest one available at Best Buy. You won’t get the backlit keyboard but you can get the 64GB, $600 version for $499 for a limited time. If you’re are a student, you can also get an additional $20 off the Pro and a few other Chromebooks, as well. The Best Buy student program is also offering 10% off any Pixelbook. I’ve poked around and it looks like Best Buy is the only retailer offering this $100 discount at the moment. We’ll keep an eye out for any new deals that may turn up.